As of this month, Monotype has released a new edition of its well used and famous font family – Helvetica – with every single glyph within the family being redrawn and redesigned from the ground up, while preserving the types Swiss foundations of clarity, simplicity and neutrality and updating it for the demands of contemporary design and branding – Not that the previous version[s] weren’t up to the task. Helvetica Now is comprised of 48 styles with three distinct optical sizes available; Display, Text and Micro. 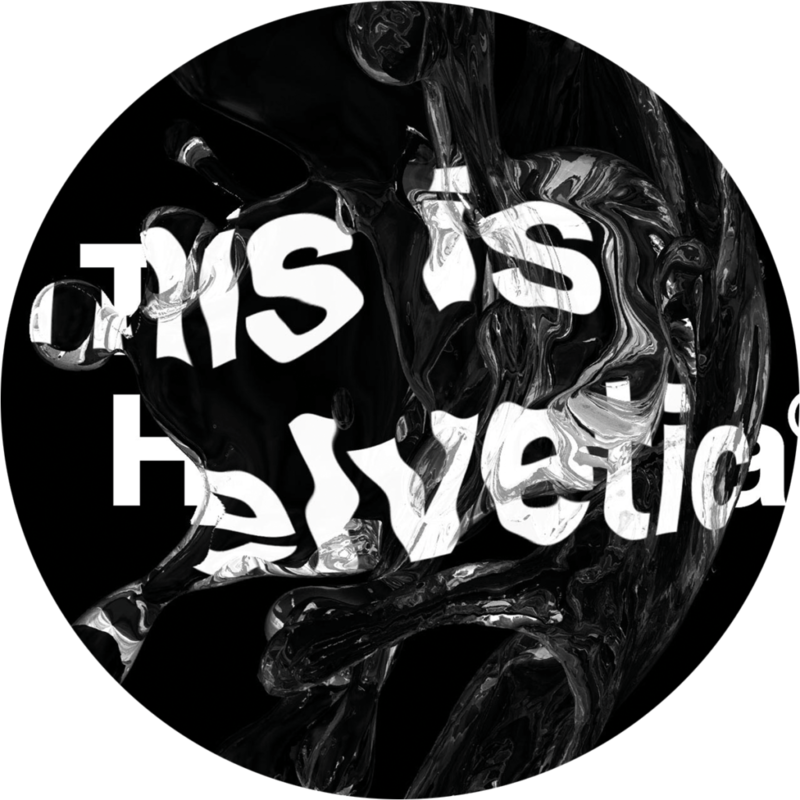 There is also an extensive set of alternates, which is a bonus and gives us the opportunity to experiment and adapt Helvetica’s tones of voice to a wide variety of applications. You can find out more about the new face below.